More stringent protection for the layman was to be expected following the cyber-attack of the NHS but is fining firms really the best way to protect the customer? 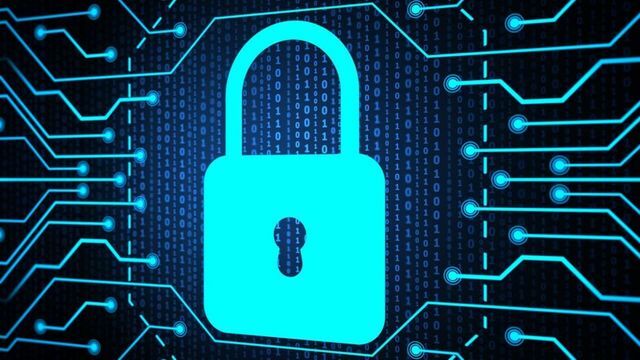 Firms could face fines of up to £17m or 4% of global turnover if they fail to protect themselves from cyber-attacks, the government has warned. The crackdown is aimed at making sure essential services such as water, energy, transport and health firms are safeguarded against hacking attempts. Firms will also be required to show they have a strategy to cover power failures and environmental disasters.